Aung San Suu Kyi devoted herself entirely to liberate Myanmar. She was under house arrest for many years by the Myanmar Military government. She had been freed recently. 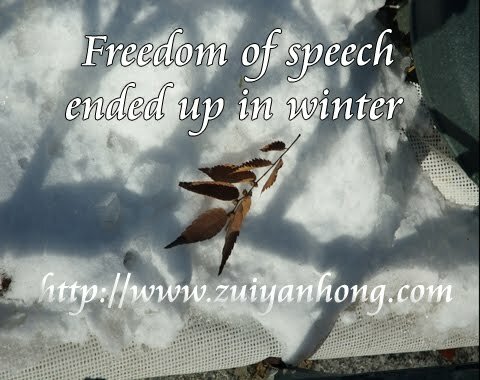 After release, her first speech was on "Democracy is freedom of speech". Oh, I see! Democracy is freedom of speech. BN government proclaimed Malaysia as a democratic country. Is Malaysian free to deliver speech? It's truly interesting. Since democracy is freedom of speech, why there are so many restriction for people to voice their opinion? totally agree with Aung San Suu Kyi words: "Democracy is freedom of speech".